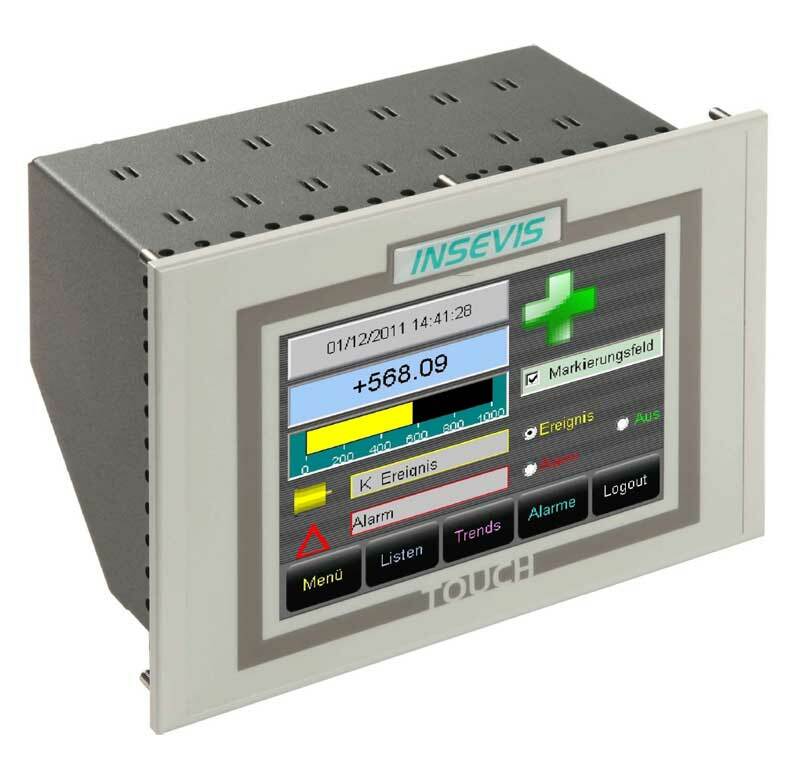 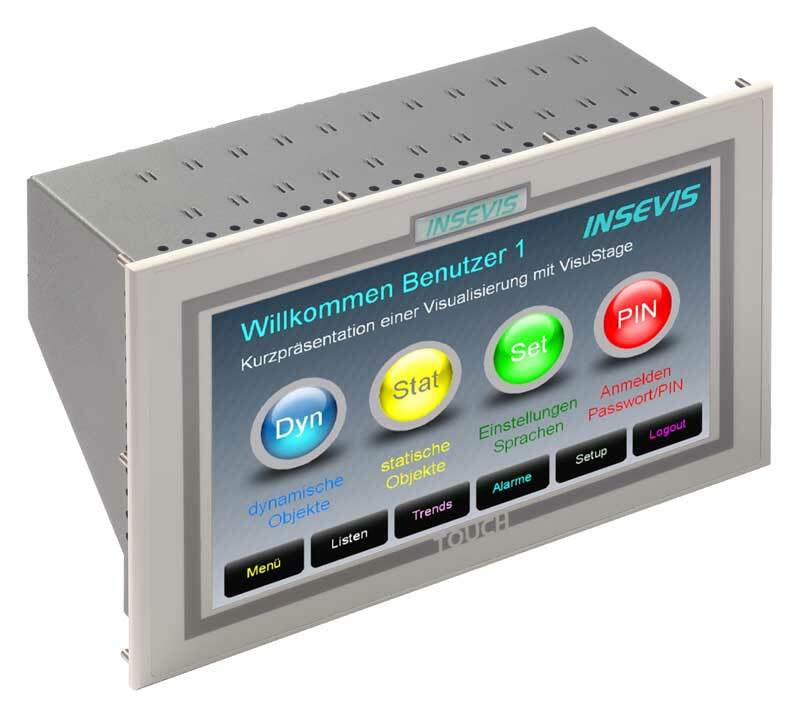 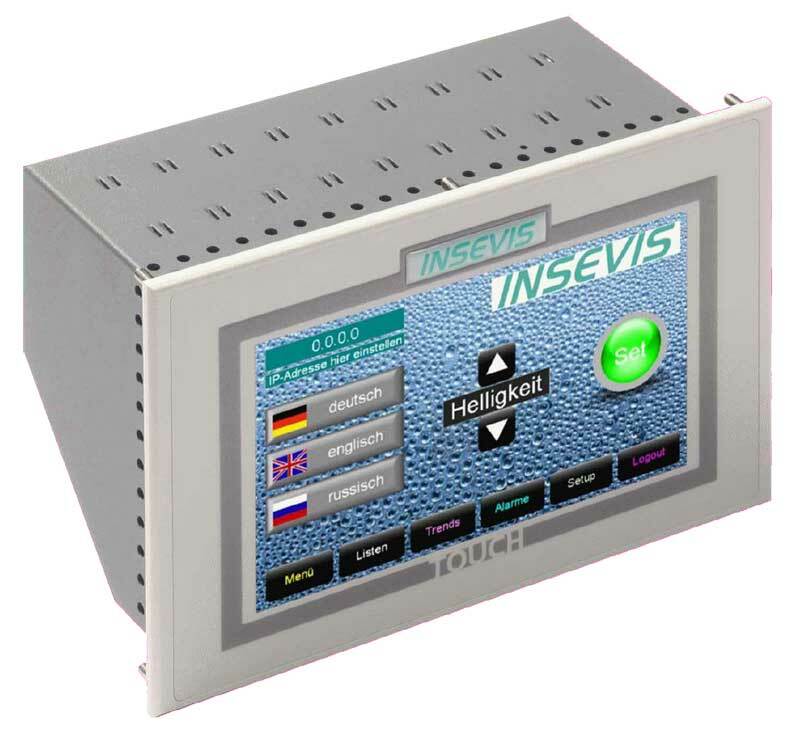 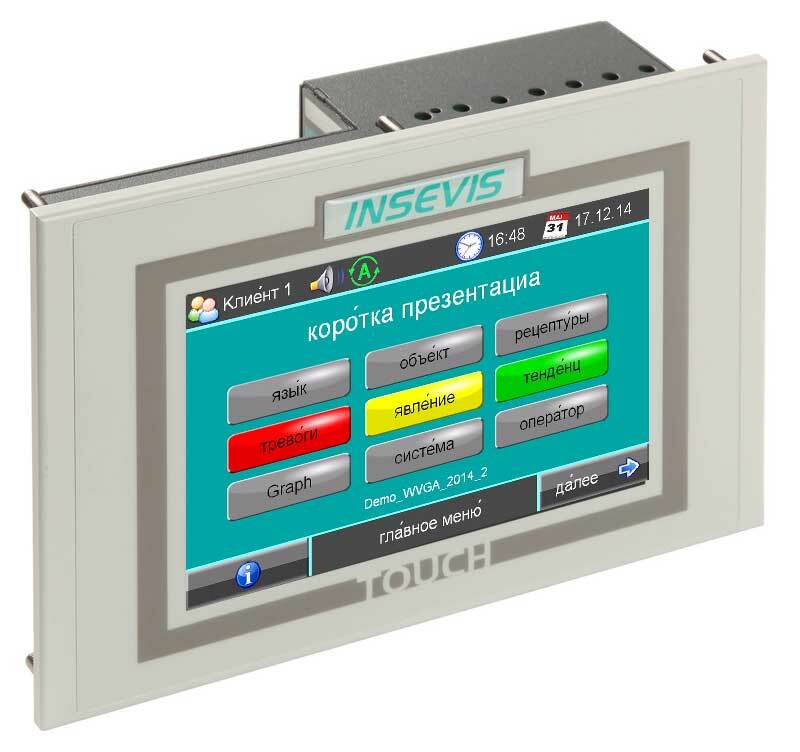 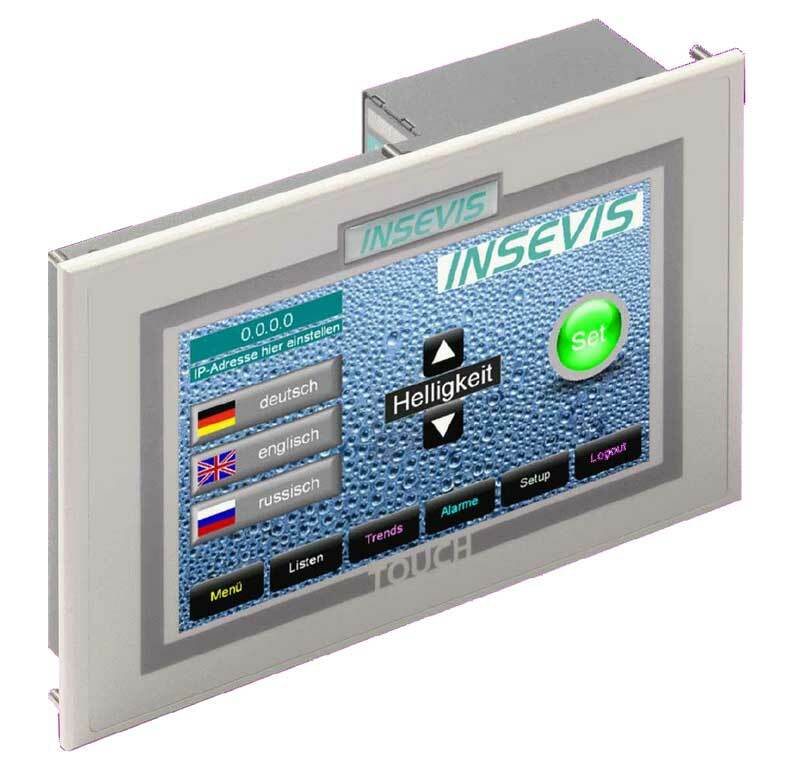 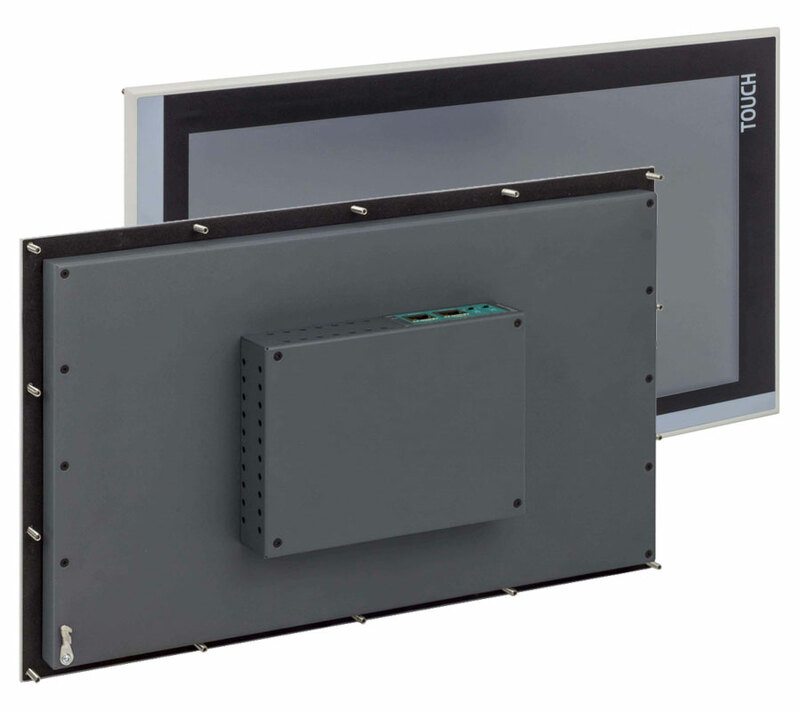 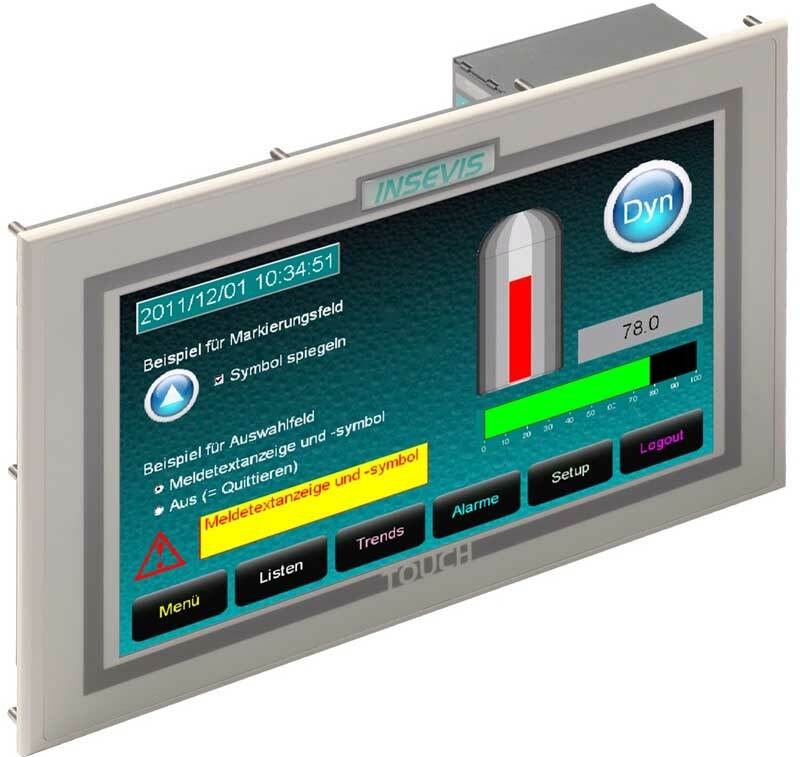 S7-Panel-PLC with LCD Display - BG electric e.K. 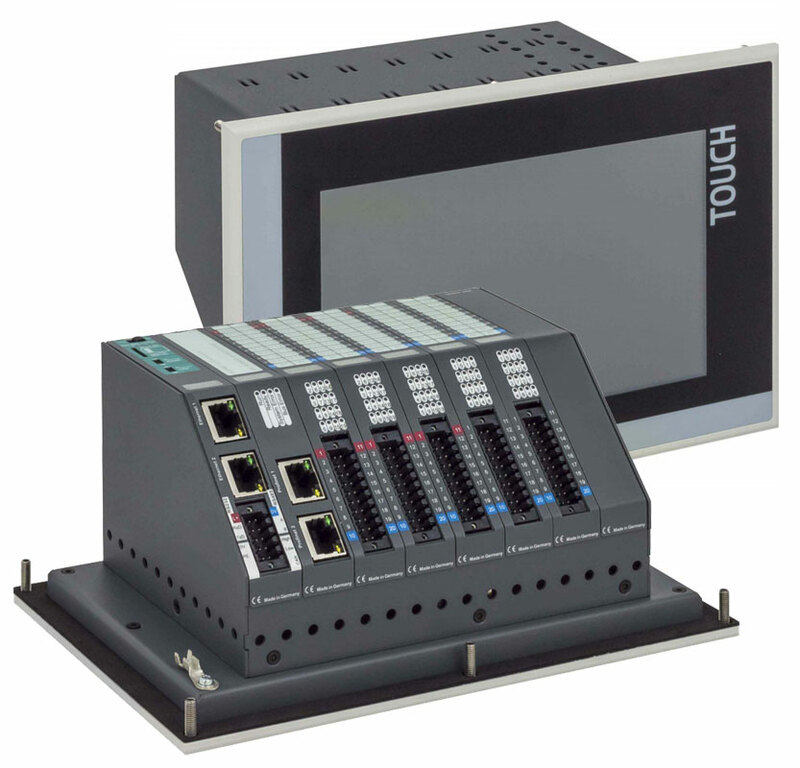 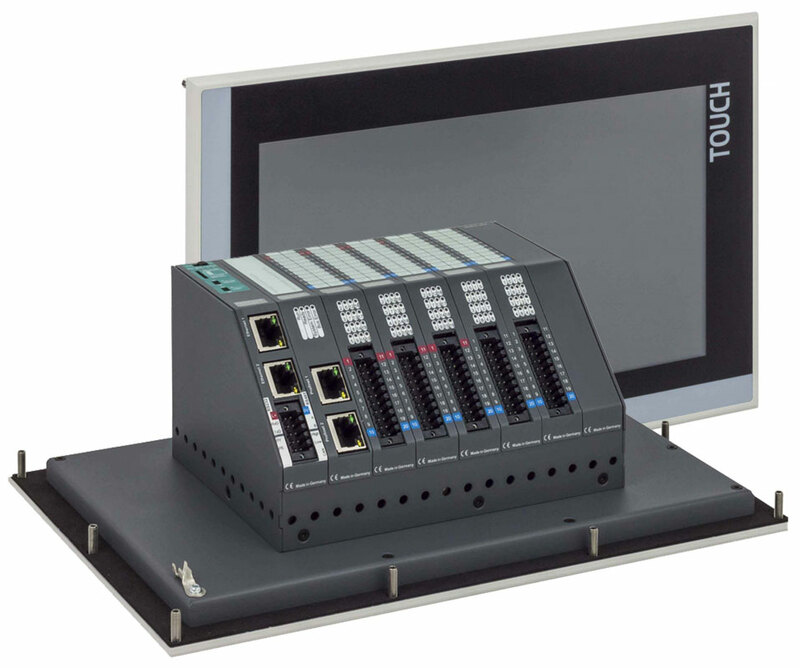 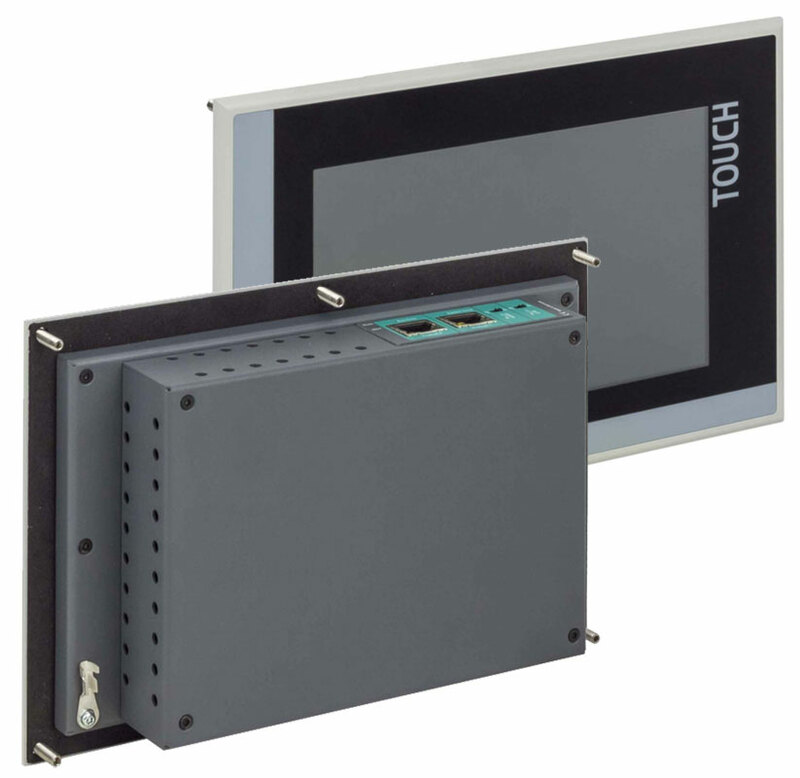 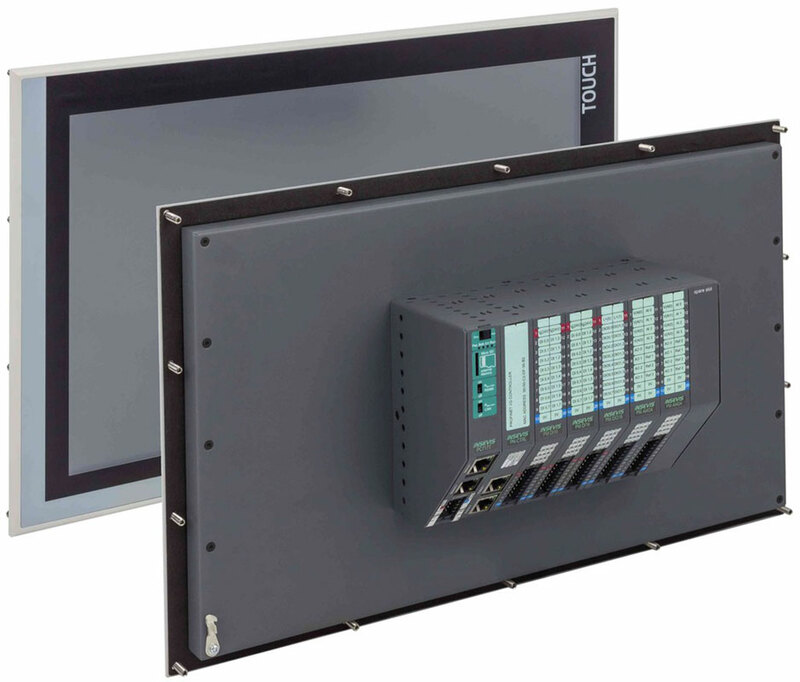 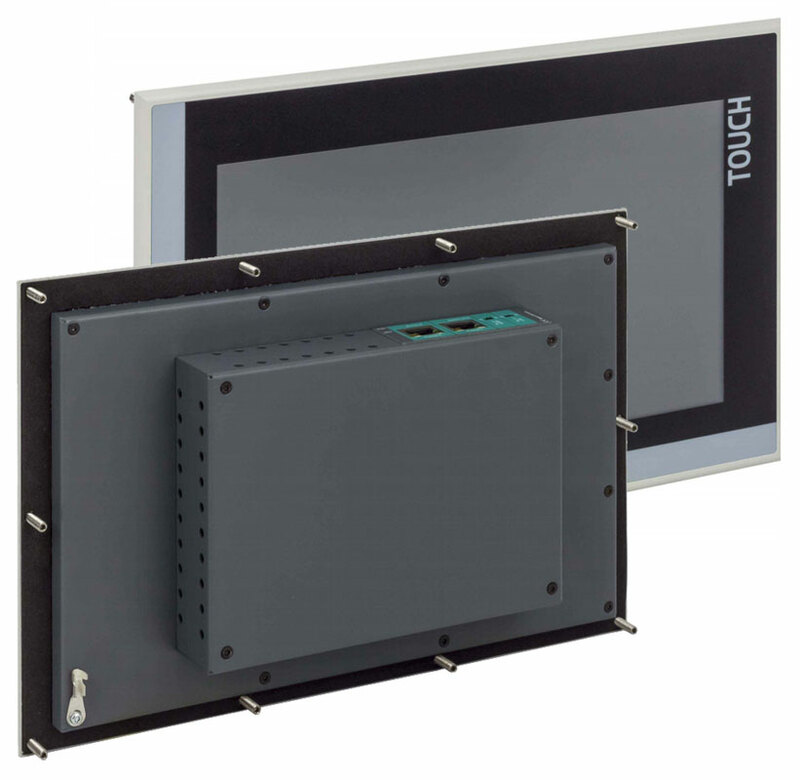 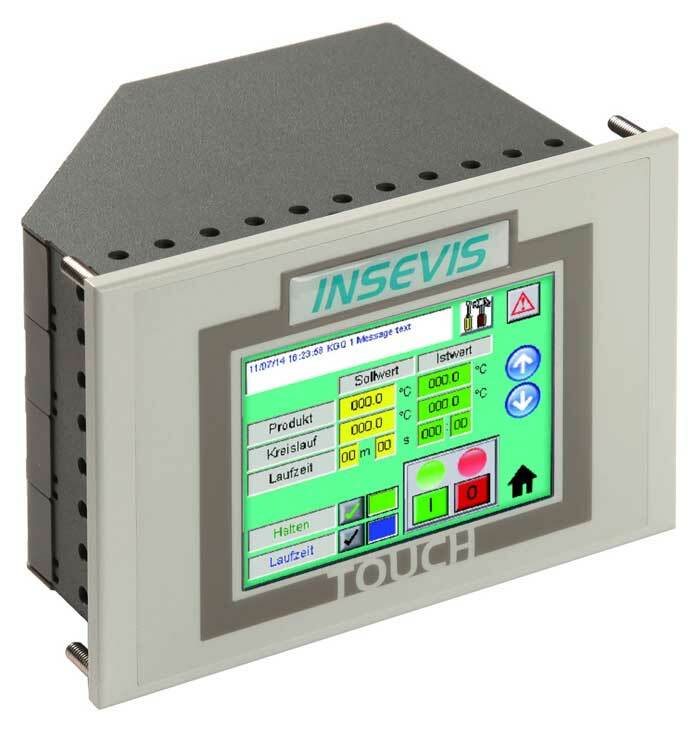 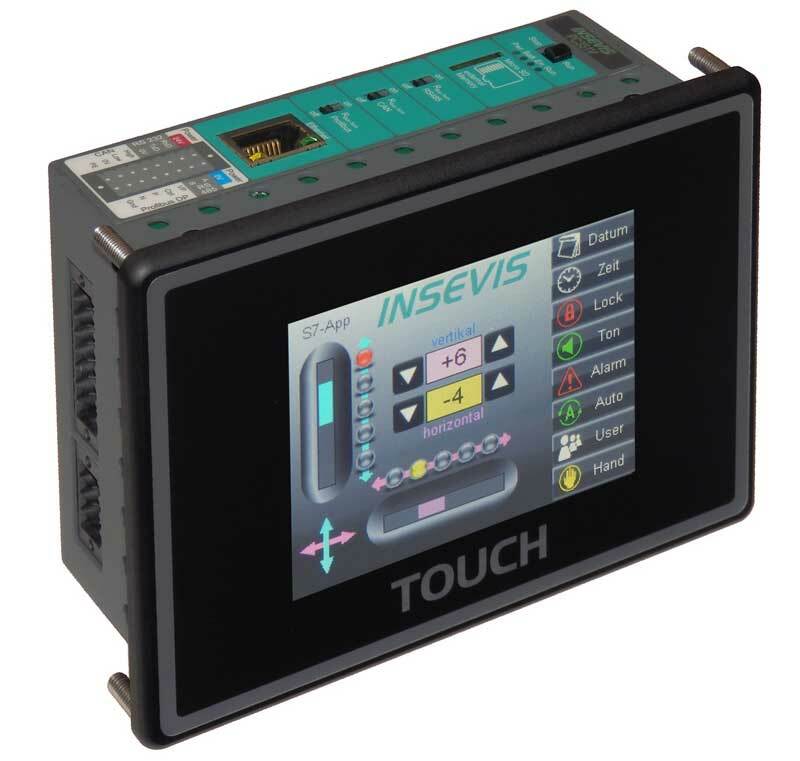 There you have to look twice: Touch panel and S7-PLC with enormous power data, combined in an extreme compact device. 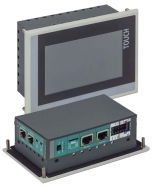 Decentral and external periphery will be used by onboard interfaces. 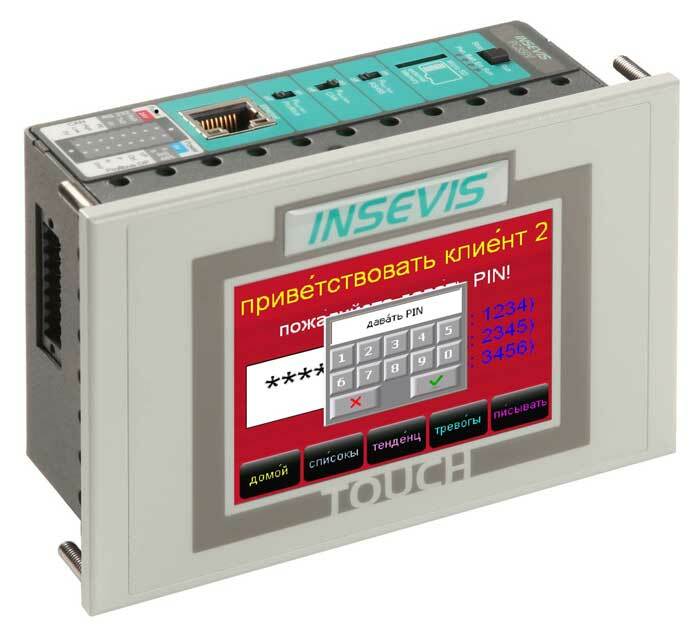 Often used as economy model or as additional operator panel or to control in the S7-control network. 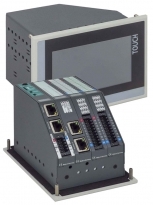 Beside of the large working memory (512/640kB) the lots of onboard interfaces Ethernet (S7-communication, TCP, UDP), Modbus (TCP, RTU), CAN (CANopen and Layer2), RS232 and RS485 (free ASCII) and optional Profibus DP V0 (Master, Slave) favor this device for a data logger or gateway application with data preprocessing with S7.